This high end super soft fitted Tee will quickly become one of your favorites. Combed cotton and polyester blend combines for a slightly heathered look. 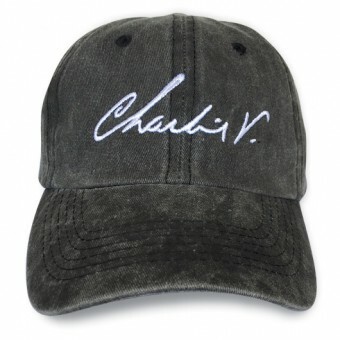 The Charlie V logo is boldly imprinted vertically along the left side. Upper back side has Charlie V company tagline imprint. 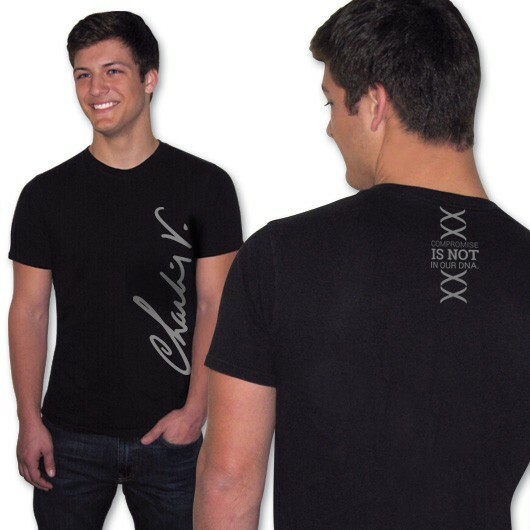 Please note that Charlie V T’s are fitted shirts. If you like a looser fit please size up one size.